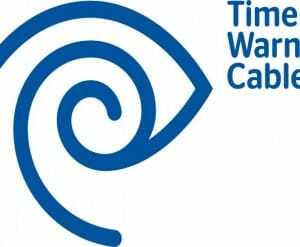 You can take a look at this page and see our Time Warner Cable outage map that reveals current problems to the companies services. 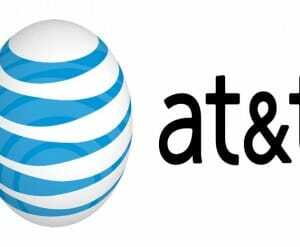 With a quick look at our AT&T outage map you will see where there's current problems with AT&T services being impacted, which are made up of cell phones, data plans, Internet access, tablets, and more across the United States. 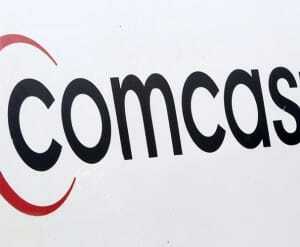 Taking a look at our Comcast outage map reveals where there's current problems with the companies XFINITY digital services made up of Internet, cable TV, and home phone across the United States.